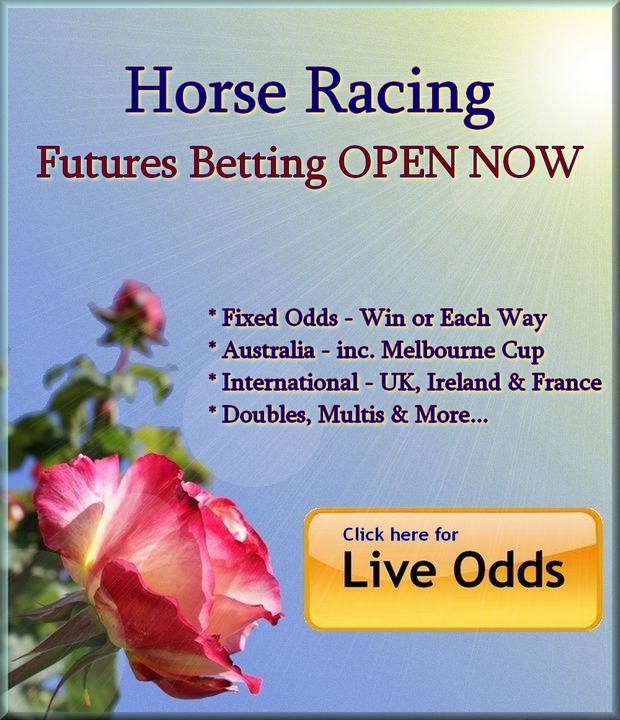 Blue Diamond early betting, live odds, nominations, final field, barrier draw & results. 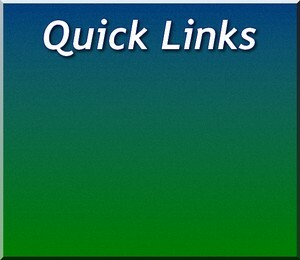 Free online form guides. The Blue Diamond Stakes is the premier race for 2yo horses in Victoria. One of the highlights of Autumn racing in Australia, many Blue Diamond runners go on to contest the world's richest horse race for 2yo horses, the Golden Slipper. The final field of the Blue Diamond with barrier draw, jockeys, weights, scratchings & betting odds will be published here first ~ bookmark us! 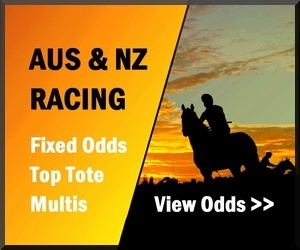 Want free tips for Australian Group 1 feature races, including the Blue Diamond? 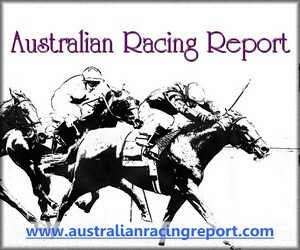 Go to AustralianRacingReport.com to see Chris Eagle's previews on all the big feature races during the Autumn Carnival online, or subscribe to get the free newsletter emailed direct to your inbox. Race conditions: 1200m Group 1 2YO Set Weights of $1,500,000 + trophies. Blue Diamond Track Bias Report: Caulfield is a large course and when the rail is in the True position and the track is Good there is little bias evident. When the rail is out, on pace runners will have a distinct advantage. The long straight run from the 1200m start gives every horse a chance to gain a good position but it pays to be in the leading bunch by the time they reach the corner leading into the home straight as the winning post is reached quite quickly. 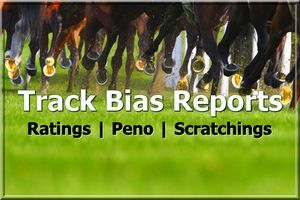 Go HERE to see the Melbourne Track Report with scratchings, weather conditions and track bias assessment for Caulfield.